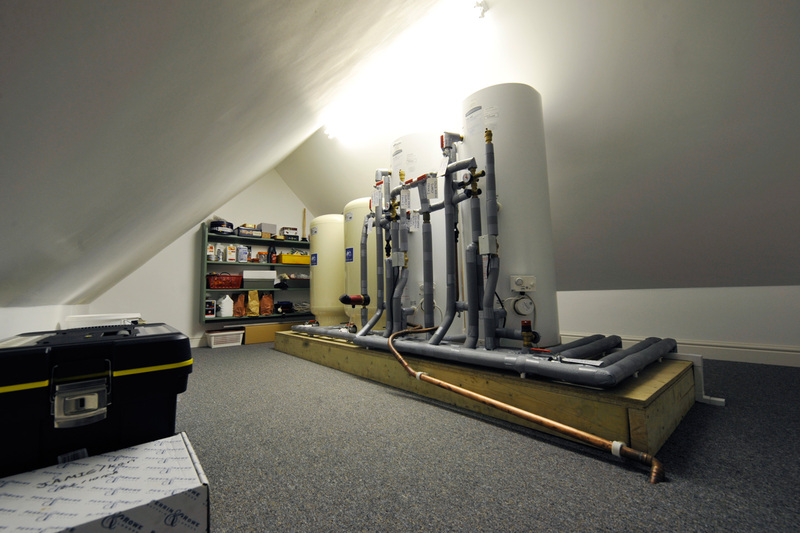 Your heating system can look good too! High specification consisting of Rayburn 800 series range cooker boiler, intelligent control underfloor heating by Begetube UK over two floors with additional designer radiators in rooms with natural oak flooring. 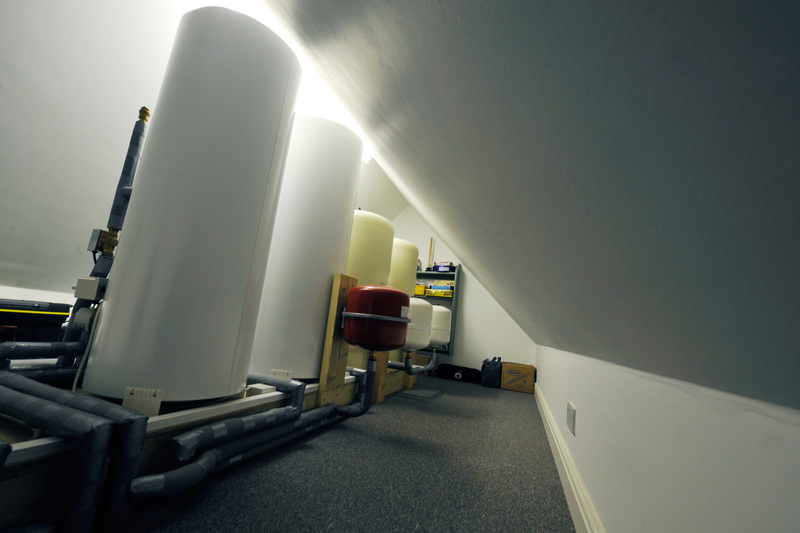 Loft area housing two unvented 210 litre pressurised hot water cylinders with two 240 litre coldstream accumulators.